For package (3 pcs. )936 грн. For package (6 pcs. )2 220 грн. For packages (30 pcs. )1 050 грн. 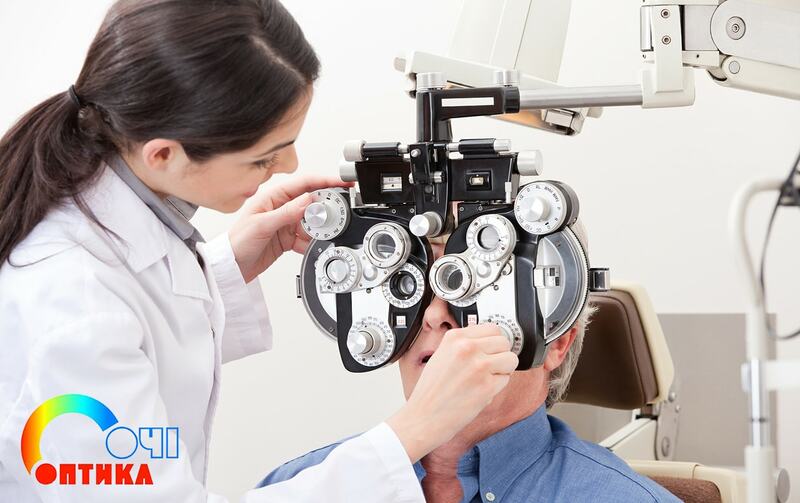 Presbyopia (age-long-sightedness) is familiar to almost every person who has overcome the forty-year boundary. This visual impairment is explained by physiological changes in the eye (the elasticity / curvature of the lens decreases, its corrective ability, the ocular muscles become weaker). Failure to focus reduces the sharpness of the image near. The patient loses the ability to read, write, see graphic images and small details without special correction optics. 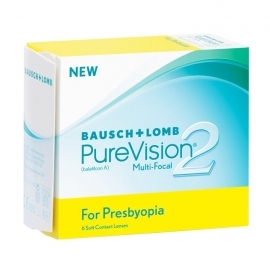 Multifocal contact lenses have become a real relief for people with age-related changes in visual acuity. Unique contact optics allows you to get a clear clear vision at different distances. The product is manufactured with areas of different optical power, which makes it possible to clearly see objects near and at a great distance. 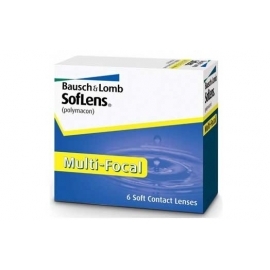 Contact lenses multifocal buy can be after consultation with an ophthalmologist. Bifocal. The product design consists of two optical zones – Lower (vision at short distances) and upper (clear vision is realized in the distance). To ensure stabilization (prevent rotation when blinking), the products have a special cut from below. Concentric. There are two or more correcting zones in the structure, made in the form of rings alternating with each other. At the same time, different models of products have zones in the center of the lens that correct the near or far vision. Most often, the area for the distance is located in the center of the rigid products, and for the near – In the soft. In the process of wearing socks to form a clear image, the brain chooses the necessary adjustment itself. 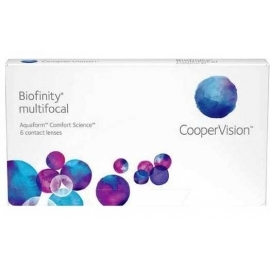 Aspherical multifocal products. Optics of a new generation with an elliptical front surface. Such lenses are made of a minimum thickness and provide a wide field of view without distortion. 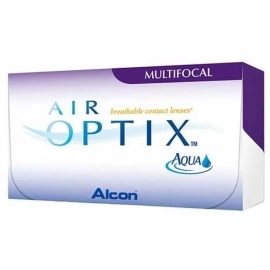 The optical force varies smoothly, which provides clear clear vision at close and long distances. This kind of products can be clearly seen at intermediate distances. Rotating concentric and aspherical lenses does not affect image quality. 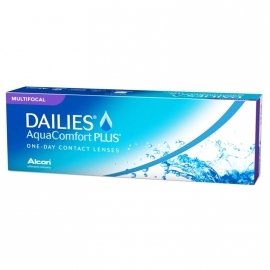 Qualitative multifocal contact lenses to buy (Kiev) can be in a specialized online store, "Ochi".